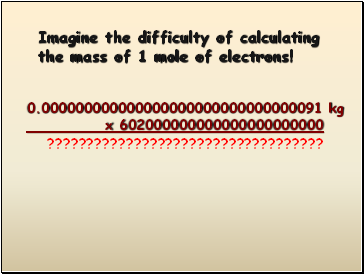 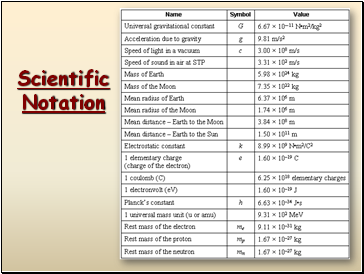 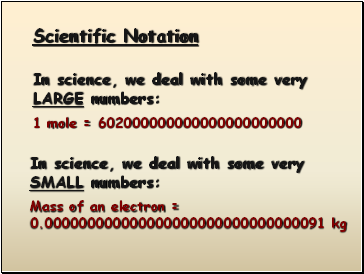 Imagine the difficulty of calculating the mass of 1 mole of electrons! 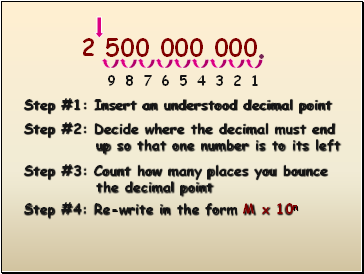 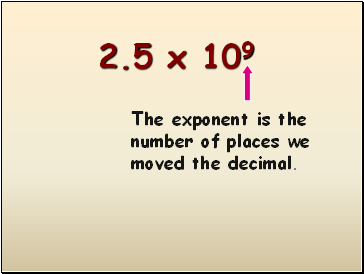 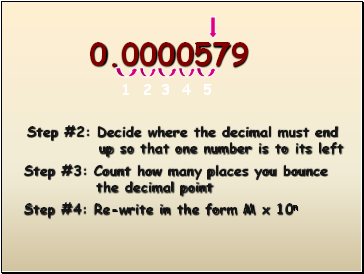 The exponent is the number of places we moved the decimal. 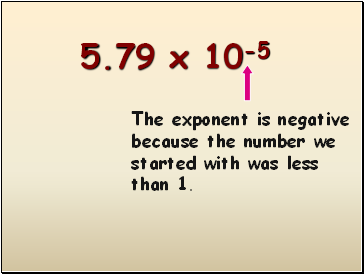 The exponent is negative because the number we started with was less than 1. 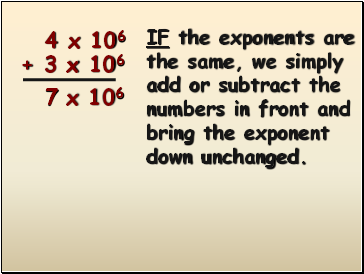 IF the exponents are the same, we simply add or subtract the numbers in front and bring the exponent down unchanged. 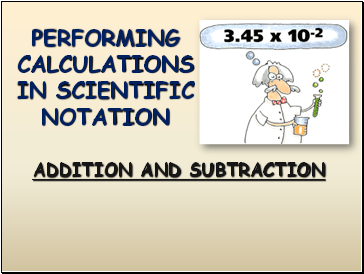 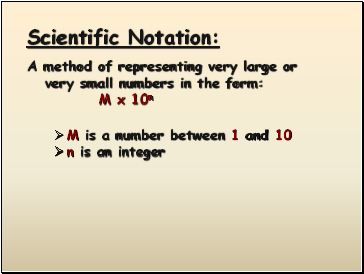 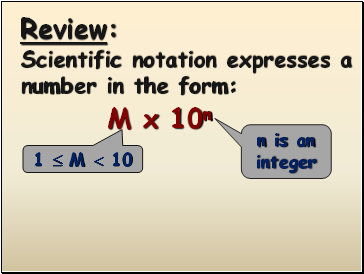 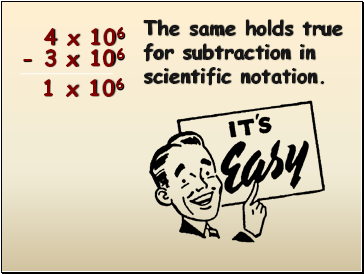 The same holds true for subtraction in scientific notation.